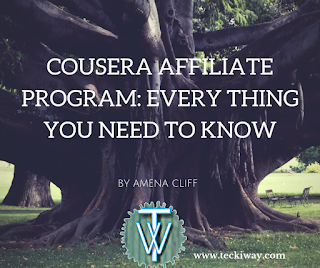 Have your heard about the Cousera Affiliate Program, well either ways we will be learning about it as I've prepared the Coursera Affiliate review. 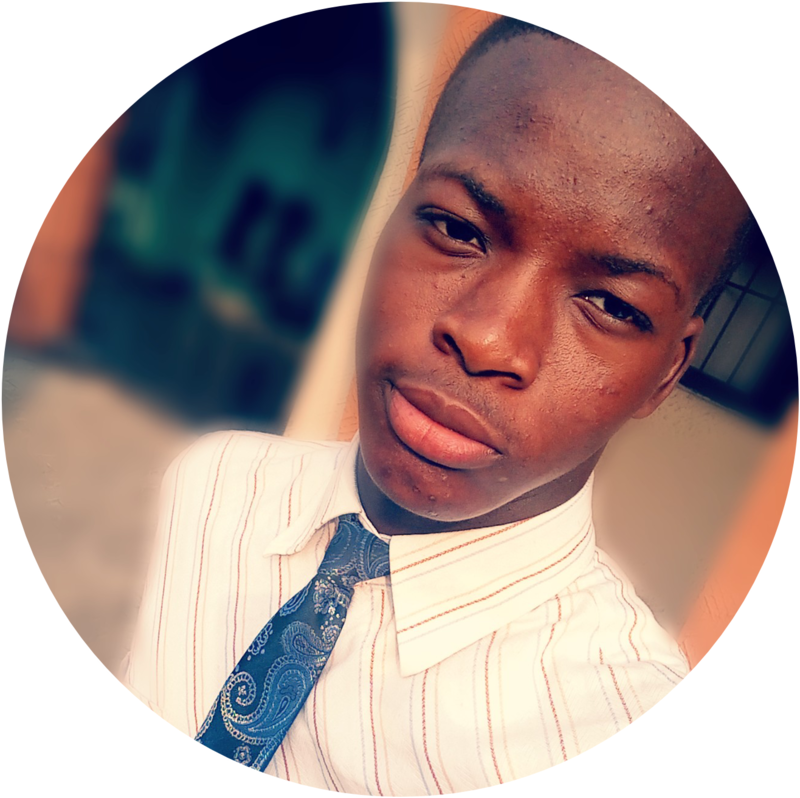 Without FodaAdu let's get to it. 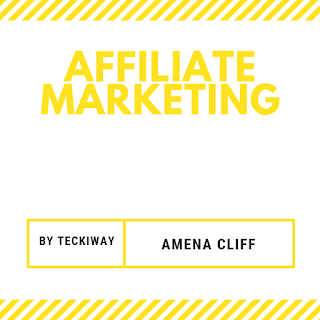 Affiliate marketing is a means of helping brands in selling products or services by simply referring prospective customers to them. It's a good way of earning money online, and has been tested by me personally., It works with a set out Affiliate Marketing Program. This is the first time I'm defining this term on Teckiway, so I understand it's not so easy to understand at first. 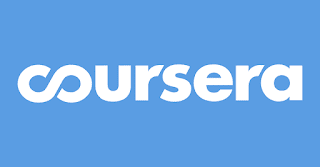 Cousera is an Online platform meant to sell online courses for people, mostly students and those who want to learn something online. It's available world wide, in some few languages. The Coursera Affiliate program is a program set up by Coursera. With this Affiliate program you can earn up to 45% commission for referring some one to buy a course from Coursera. There are over 1000+ courses you can promote for Coursera as a Coursera Affiliate. Did I invoke curiosity about how to join the Coursera Affiliate program? Well if I did, it's easy to join the Coursera Affiliate program . Just use this link to join the program. After Filling the form, you have to wait for approval and then, you can start promoting different courses online. DO NOT self refer as it's not allowed. When I say self refer I mean Referring your self, and earning commission from it. It sounds like a good idea until the offenders account is deleted when caught. 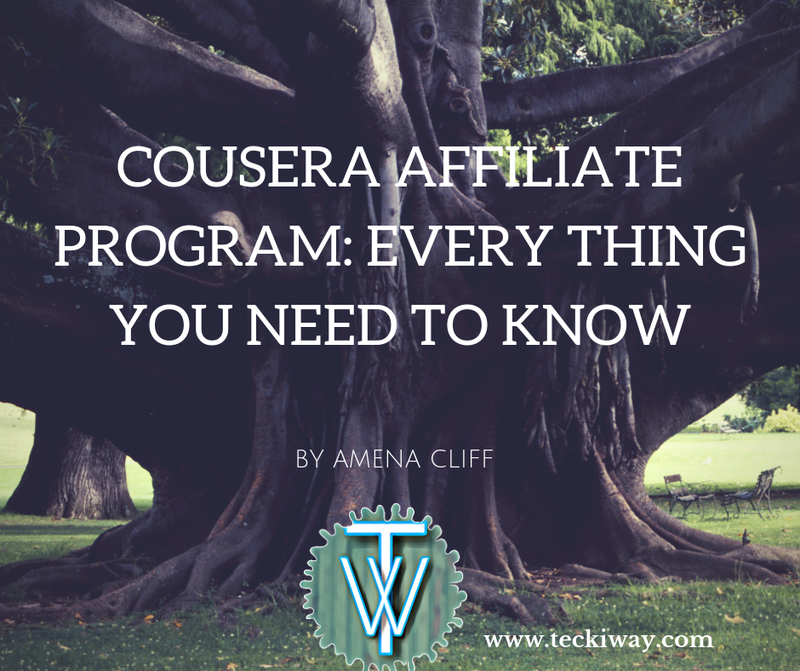 How does the Coursera Affiliate program Work? As stated above, it offers you from 20-45% commission for any person whom you have referred and he/she successfully buys the course. Cousera has the tools to track clicks so as far as it is re-visited on the same browser, you WILL earn your commission. Is the Coursera Affiliate program a Scam? Honestly that was the first question I asked before I wrote the Coursera Affiliate review. Coursera Affiliate program is not a scam, and is confirmed as you will definitely receive your payments. To gain more money or even small for a start you need Traffic. Your referrer link has to be exposed to a whole large audience of people. Where do we get these large Audience of people? 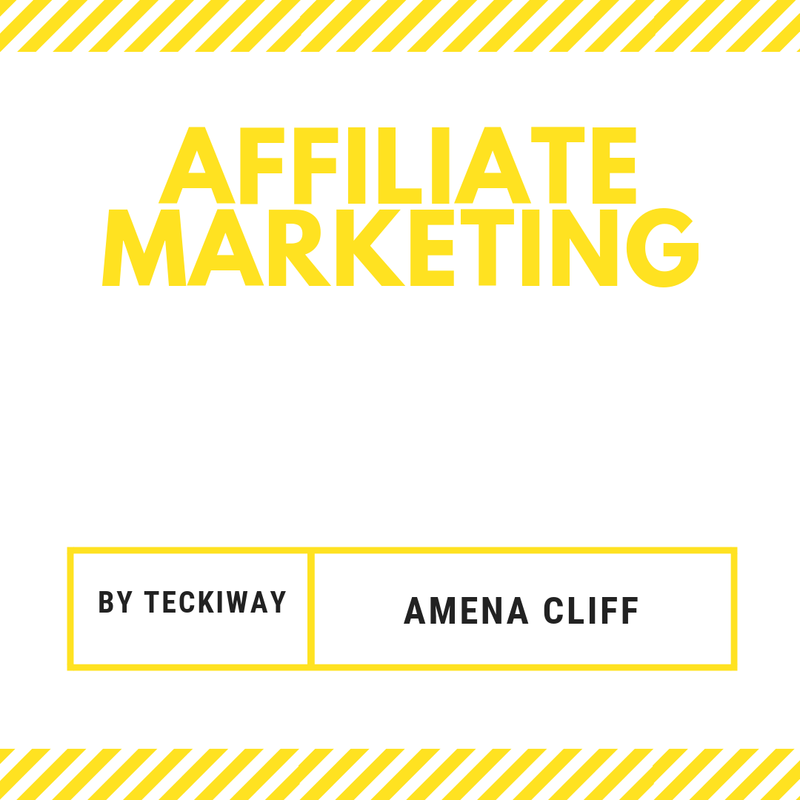 This is one of the effective ways to get exposure to your affiliate link. It's best if you be specifics with the groups you share the links to. For example if you are promoting course on Programming For Java. The you could share your link to a group called " Learn Java Programming". This is another Traffic source to your referral links. You can make a well detailed post on a forum and include your link..
Once more be specific and Target the category of the Forum you want to share the link to. If you are ready to risk some amount of money to make more, you can run ads on Face book or Twitter. 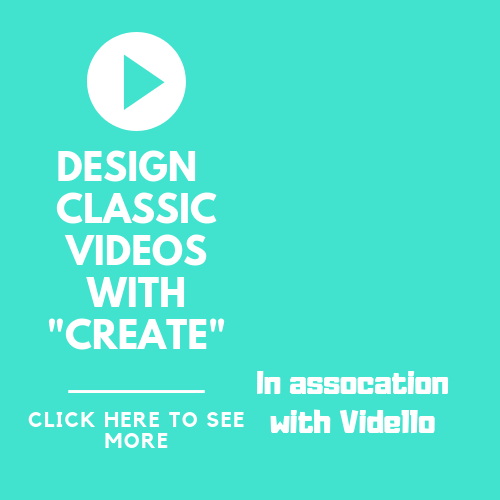 This is better as you can Target the people you want the ads to appear to better, leading to better conversion rates and eventually more money. How do I keep Track of my Coursera Affiliate program's Earnings? It's easy to keep track of it. The dash board that will be provided to you will have a section called " Earnings"
Through that section, you can effectively keep track of your affiliate earnings. No You don't have to pay to Join. The Coursera Affiliate program is a great offer, especially if you want to earn a lot online. Do you have more questions? Drop them, below and I'll answer it.